in an interview with India Today magazine, Ranveer Singh talked about the actors he idolizes since his childhood. The list included Anil Kapoor, Govind, and Amitabh Bachchan. Whether its award shows or a press meet, Ranveer Singh entry is something that you can’t ignore and he doesn’t let you also. At most of the events, the actor is seen carrying boom box, playing 90’s hit songs. The actor is also influenced by actors of the same era, including Anil Kapoor, Govinda, and Amitabh Bachchan. He, in fact, grew up idolizing all these actors. 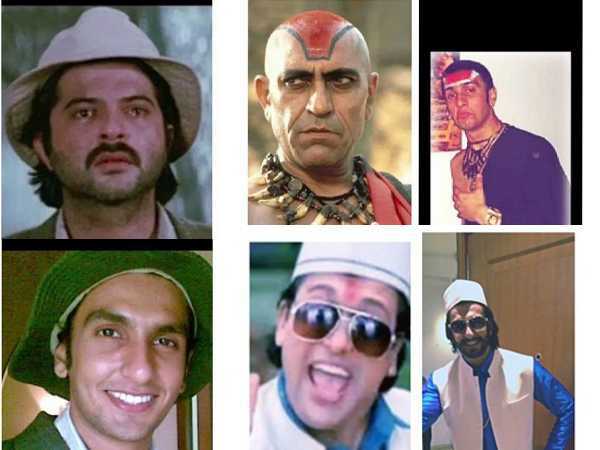 Ranveer’s obsession with them is such that it also reflects in the characters he plays on screen. 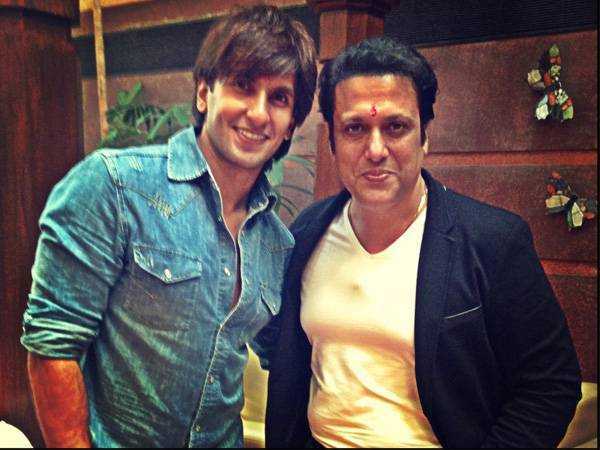 Ranveer Singh calls Govinda the complete performer. “Whether it is emotion, comedy or dance, he is head and shoulders above everyone else in terms of sheer talent,” the actor told Suhani Singh of India Today magazine. Ranveer also finds inspiration in Anil Kapoor’s intensely emotional persona. “He goes about every movie like it’s his first film,” says Ranveer. “He isn’t blasé or jaded about it. He’s not being overconfident. He’s hungry and wanting to do better. He’s all heart. I want to be that way,” the actor added. Ranveer has the energy of Anil Kapoor and Govinda and the seriousness of Big B. He has proved the same in Lootera, Ranveer’s most restrained performance. Vikramaditya Motwane, who directed him in Lootera, also agrees with the thought as he once called Ranveer the love-child of Anil Kapoor and Govinda. Ranveer’s latest, Simmba, was a classic masala film and the actor nailed his performance as Sangram Bhalerao. He is all set to hit the screen with another energetic character in Gully Boy. Ranveer’s emotional side is also coming into play now and it is the combination of movies like Simmba and Lootera that make him the perfect all-rounder actor.